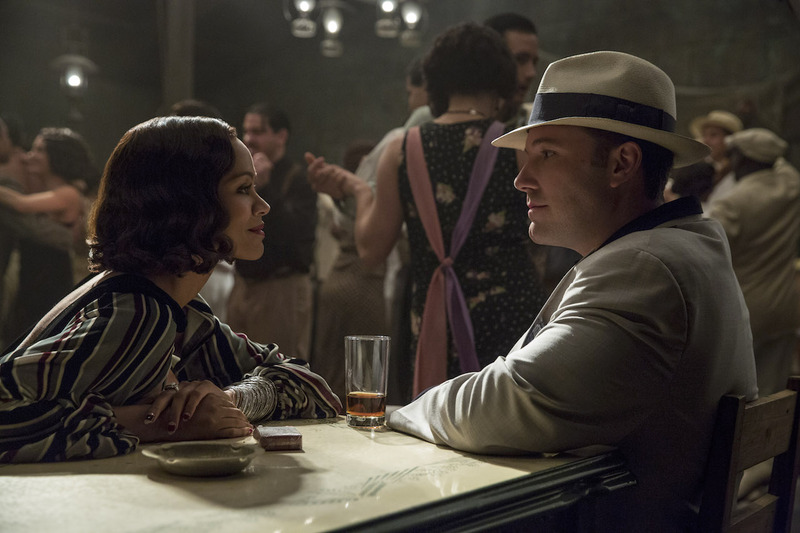 Warner Bros. Pictures has brought online more than 20 new Live by Night movie stills. The Ben Affleck movie gets a limited theatrical debut on December 25, allowing for the Dennis LeHane adaptation to be eligible for the next Academy Awards. 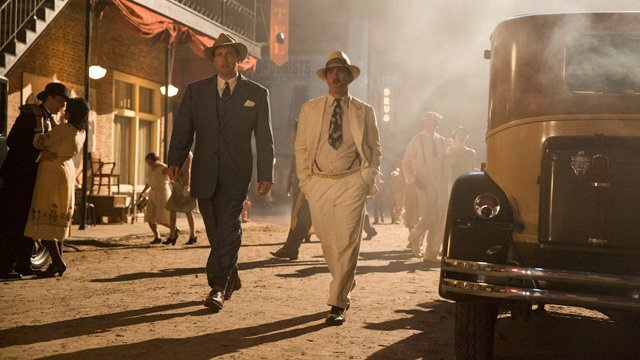 The wide Live by Night movie release date is set for January 13, 2017. An adaptation of Lehane’s 2012 prohibition era thriller, Affleck directs and stars alongside Elle Fanning (Maleficent), Brendan Gleeson (In the Heart of the Sea, the Harry Potter films), Chris Messina (Argo, The Mindy Project), Sienna Miller (American Sniper, Foxcatcher), Zoe Saldana (Guardians of the Galaxy, Avatar), and Oscar winner Chris Cooper (Adaptation, The Town). Live by Night is produced by Leonardo DiCaprio and Jennifer Davisson under the Appian Way banner; and Ben Affleck and Jennifer Todd for Pearl Street Films. Chris Brigham, Dennis Lehane and Chay Carter are serving as executive producers.